Whether your tracks are recorded at C2 It or at another studio, the mixing phase or your audio production is given very special attention. 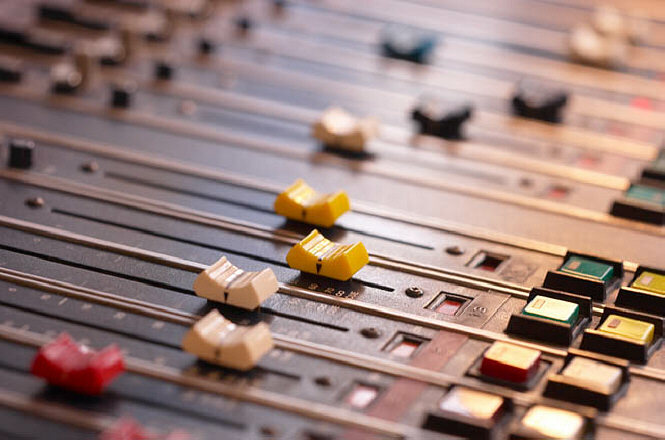 At this critical stage of your audio production project, the mixing engineer will work with you to shape and mold your recording into a cohesive work that represents your vision. We'll make sure that the sound is appropriate for your target audience. We are very particular about when and how we mix our audio projects because we always want "fresh" ears and complete focus while performing this task. A very critical part of the process is insuring that your audio sounds great on all types of playback systems. Your finished product will be provided to you in whatever format you need.